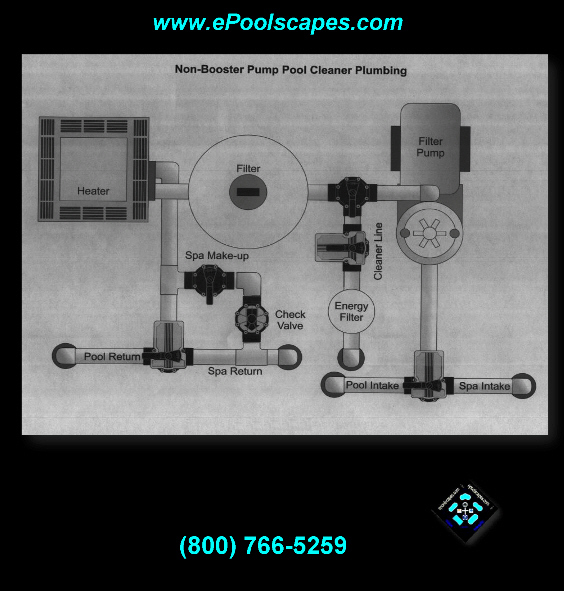 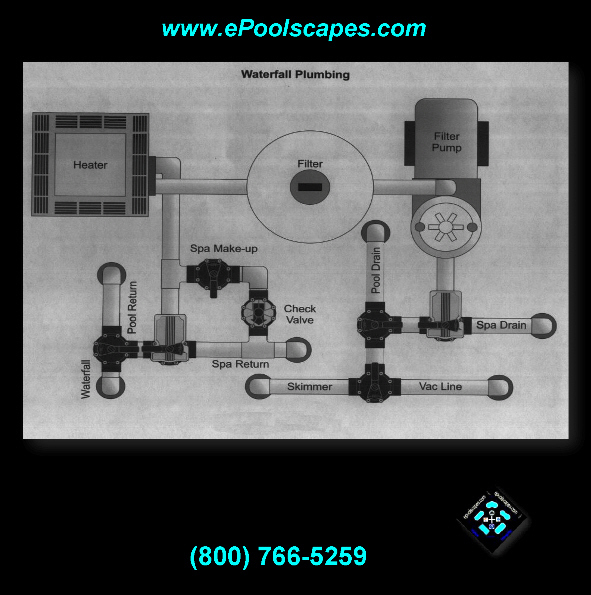 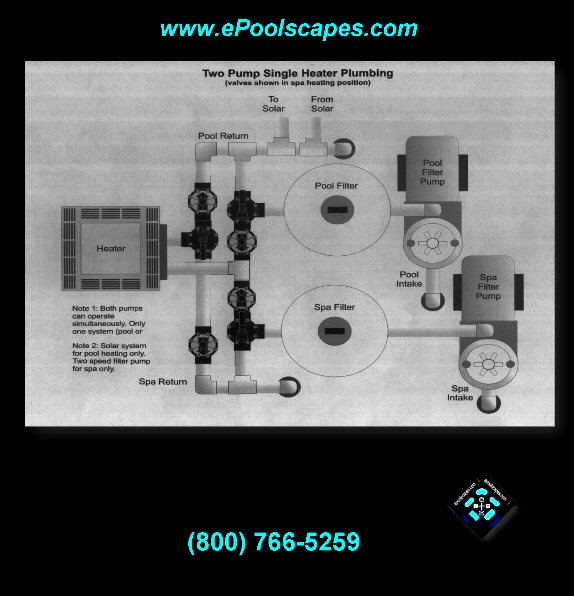 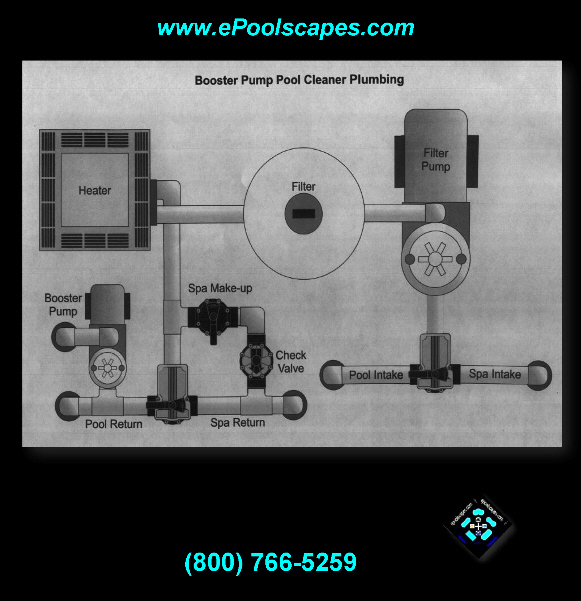 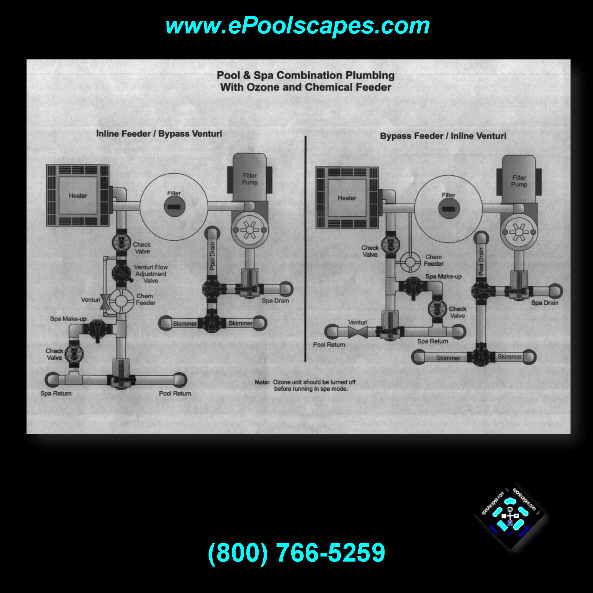 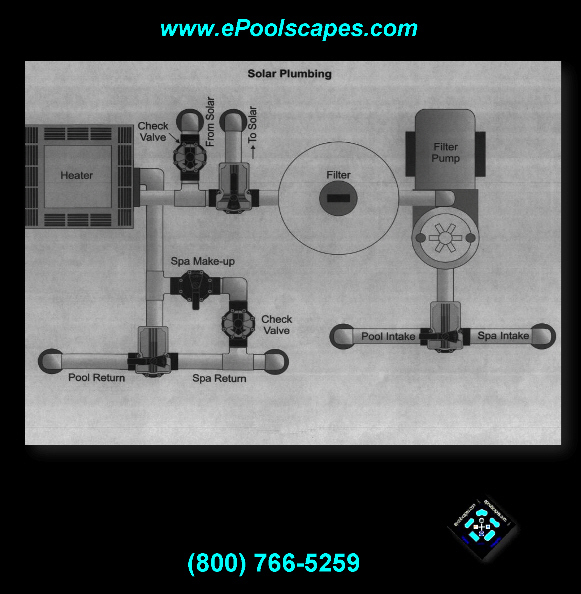 ePoolscapes.com can provide the most competitive pricing available for your custom and specialty construction requirements because we work from a familiar layout template. 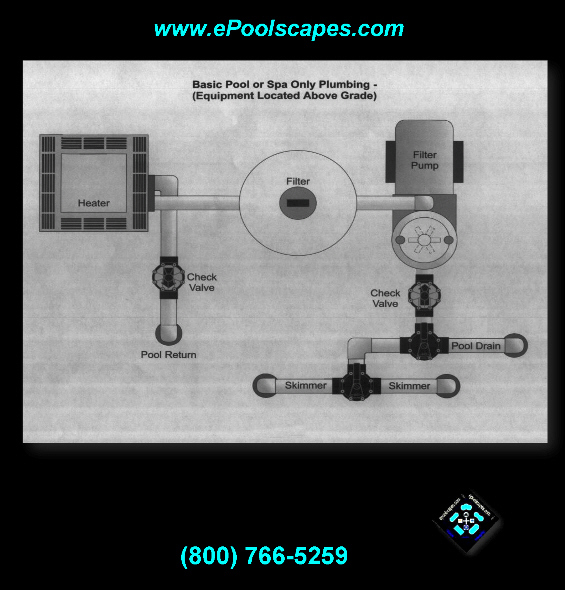 These documents are available as an “OPTION” when made inclusive of our Swimming Pool Plans & Specifications. 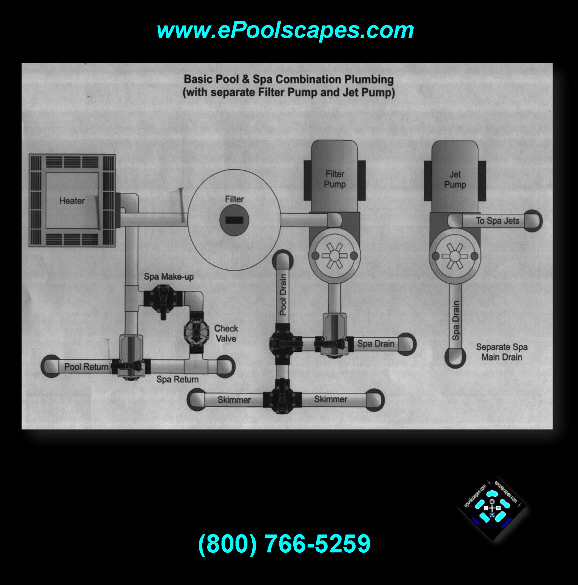 If you have any questions about our services, please contact us @ (800) 766-5259 or email us through the contact form on this page.